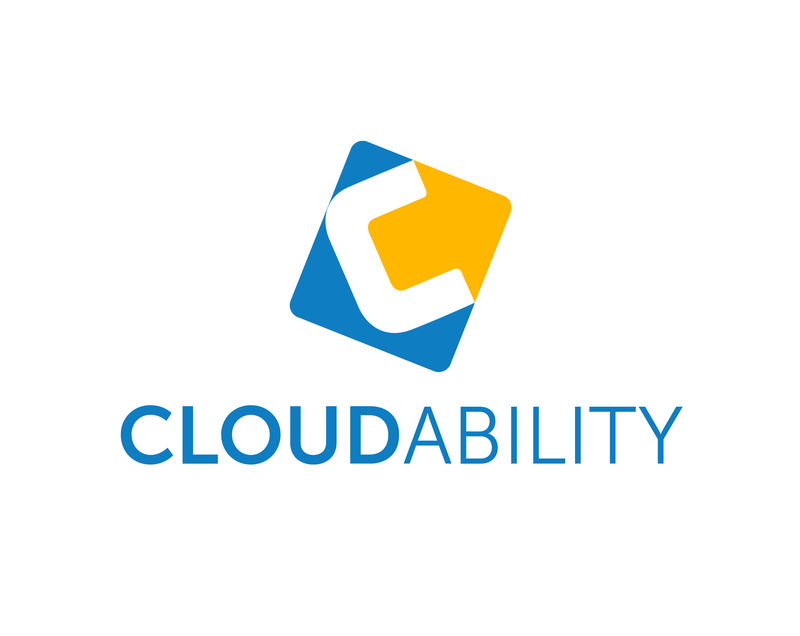 Cloudability is the simple way to track, control and share the costs for all of your IaaS, PaaS and SaaS. As a Cloudability user, you can track all your EC2s, S3a and Reserved Instances with easy-to-understand daily, weekly or monthly reports that keep you tied in to your current spend as well as your predicted spend for the whole month. Customized budgets alerts let you know that your costs are going up before they spike, and IAM support means you can give Cloudability read-only access to just your billing and usage data.